Timing is everything. For owners of multi-family homes in and around Arlington, this is a truly unprecedented time to consider selling your home. Thanks to shifting demographics, evolving lifestyle preferences, and the rising cost of single-family homes in our area, multi-family home sales are through the roof! Today's homebuyers want their commute times down and walkability scores up, but they also want something they can reasonably afford in a town they love. 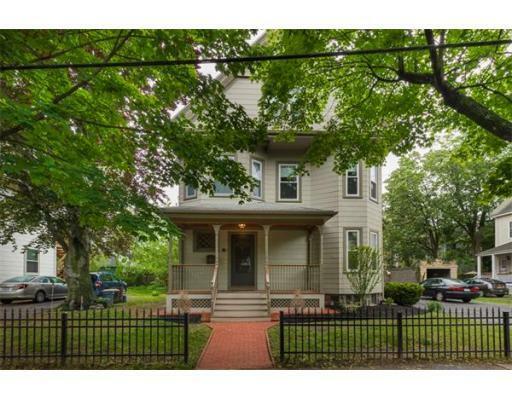 We know there is something special about a multi-family home in the Boston area, and there are plenty of eager buyers out there who feel the same way. We know this because we see it first-hand every week. 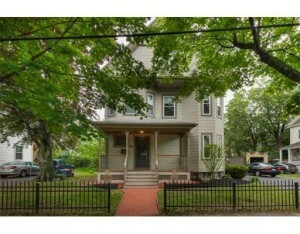 To give you a real-world example, The Home Advantage Team just listed and sold 65 Broadway Ave. in Arlington. As soon as the property was listed the phones were ringing off the hook. There were hundreds of people at private group showings and buyers proved they were not just tire-kickers. With more than 20 offers submitted, these buyers were all business. No one knows how long the market of low inventory and rising home values will continue. But right now the timing couldn't better to consider selling your multi-family home. Call for a free and confidential custom market analysis of your home today.